You’ve got your ideas about what you want to promote in your video content on social media. 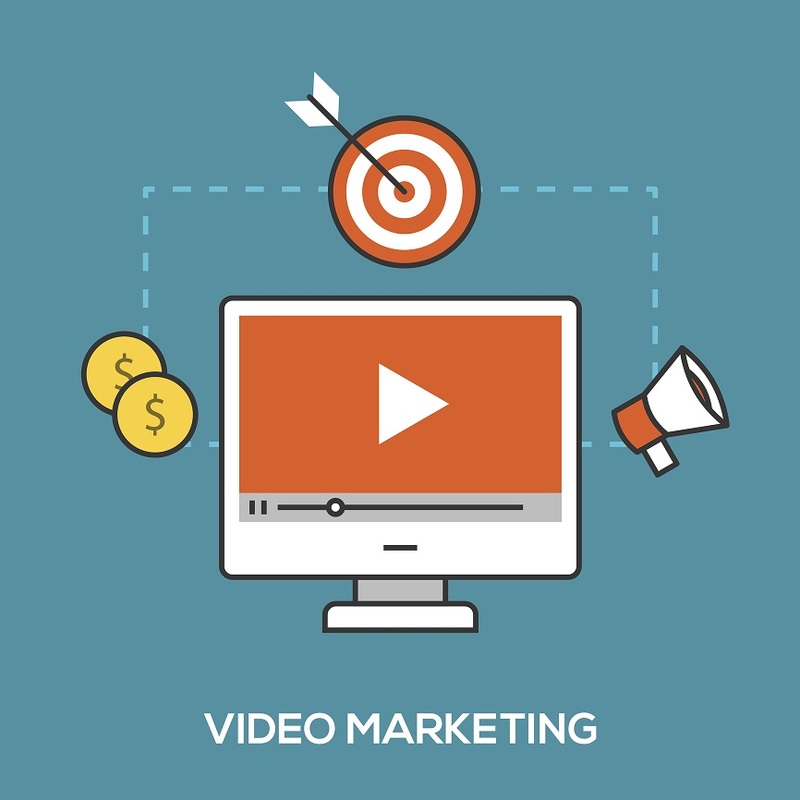 You’ve probably even already got a video marketing strategy that includes services like promoted posts. But have you given real thought to what your audience wants to see in your videos?